Pic of the Week: Friday 13th!! © Johan Ingles Le Nobel, Sawfly. Okay so it’s Friday 13th everyone!!! 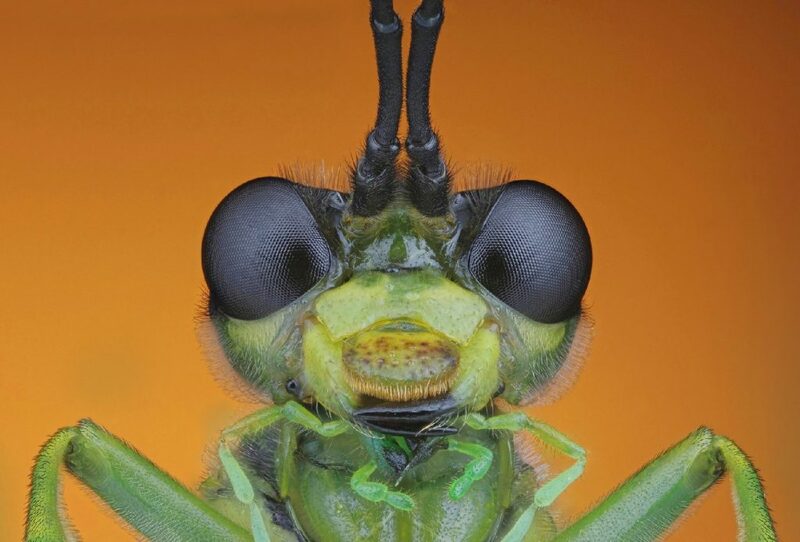 Given that it is considered an unlucky day in Western superstition, we thought we’d add some colour to your day with the fantastic image of a sawfly by Johan Ingles Le Nobel…. It might also provide you with some inspiration for our new competition theme ‘Close Up’.